Alibaba is known as the famous Tech Giant in China. 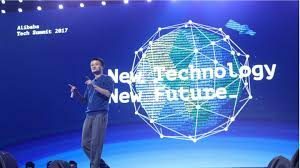 One of the biggest online site, the world’s top ranking e-commerce, Alibaba has added top trending technology of artificial Intelligence and has incorporated machine learning to its usage. 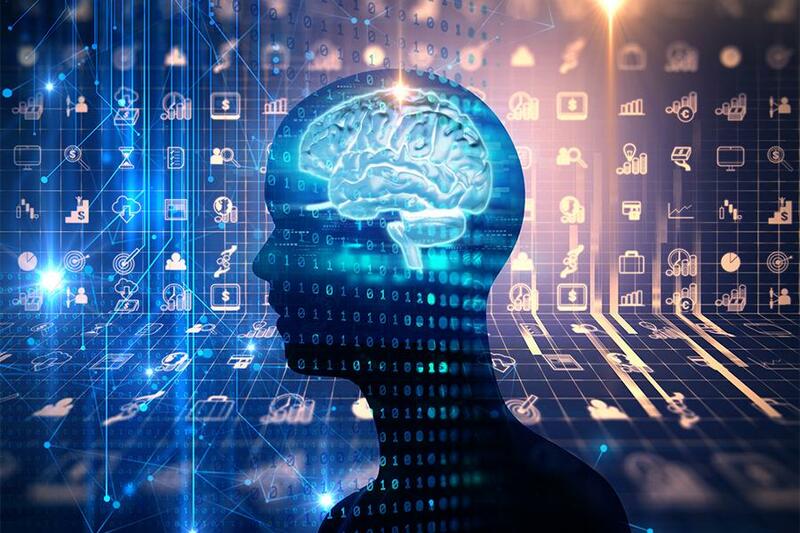 The Chinese company has made its mind up to integrate with artificial intelligence and machine learning. Alibaba is purely into selling goods right from the time of its establishment in 1999. The brand slowly expanded its operations in order to rank number1 worldwide. So how did it all do it? Now is the time to understand the major ways of how Alibaba manage to achieve it. 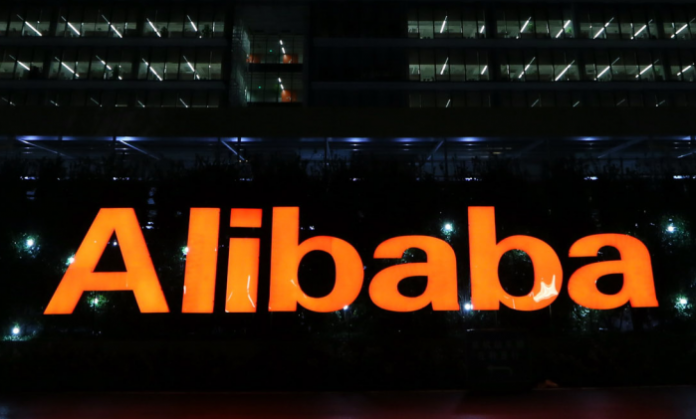 Alibaba has attempted to convert physical shops into online markets to make them smart. The company will be giving the world, the best results gained by the concept called digitization in a box. Most of trade, shopping and purchases transactions happen in China and it has the rest of the world as its customers or collaborators. Alibaba got the smart store launched and proved to take up technology driven policies. Being the biggest organization to invest in sensetime; it is a start-up which is based on face recognition, in Hong Kong’s AI lab. The same is one among the top points featuring Alibaba. The big brand has also coupled with completing the action item on research and development to produce better ideas and outcomes in the form of products. Alibaba has started to work on a project called City Brain Project. With this, Alibaba envisions to be controlled by an exclusive technology of artificial intelligence. City controlling mechanisms based on AI help sort all the issues revolving around the city like traffic, etc using cloud computing algorithms and more. With so many expansions and collaborations with artificial intelligence based companies, Alibaba will be exploring more arenas pretty soon. Next articleIndian Transactions with Swiss Banks have Minimized Since 2006. So does this Make Everything Alright?